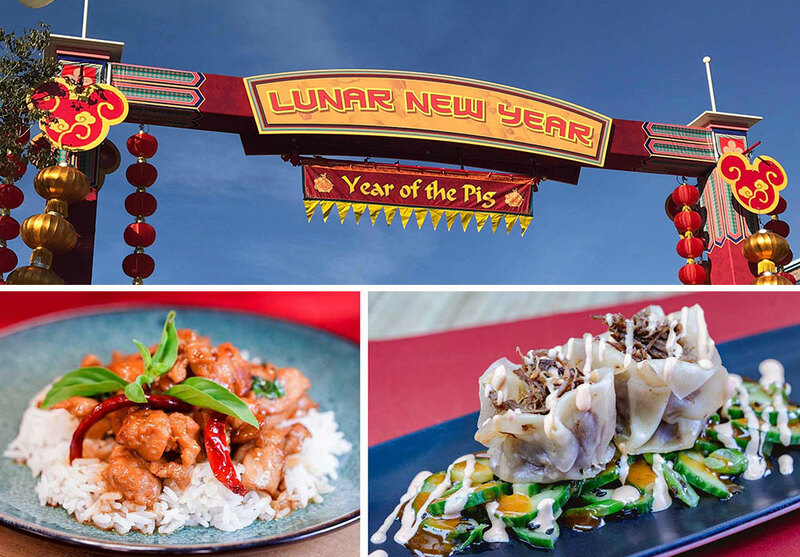 Disney California Adventure has just begun its Year of the Pig celebrations, which is a valid excuse to eat like one. 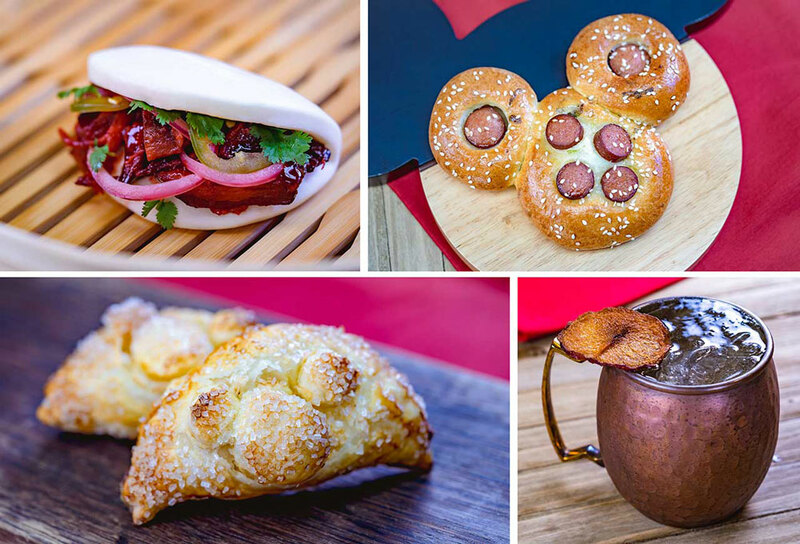 For guests inclined either to simply snack or to stuff themselves silly, Disney recently released details on the many food offering visitors will find from now till February 17th as part of the Lunar New Year celebration at the Disneyland Resort. 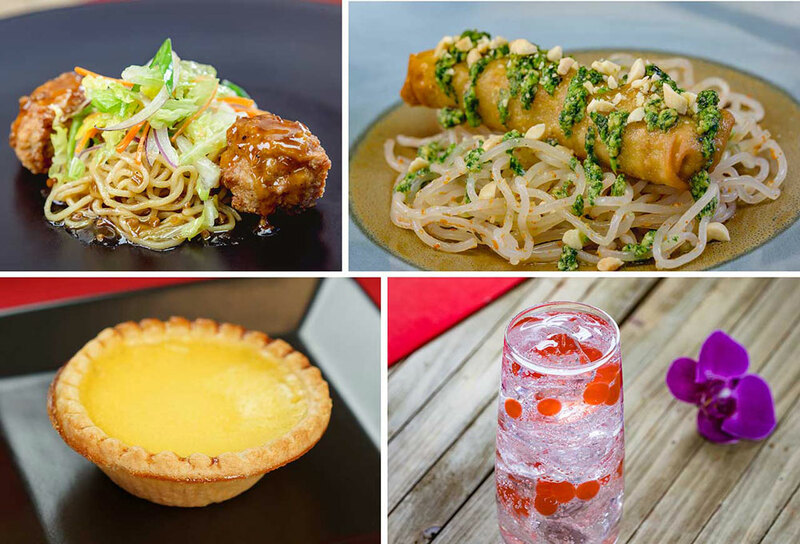 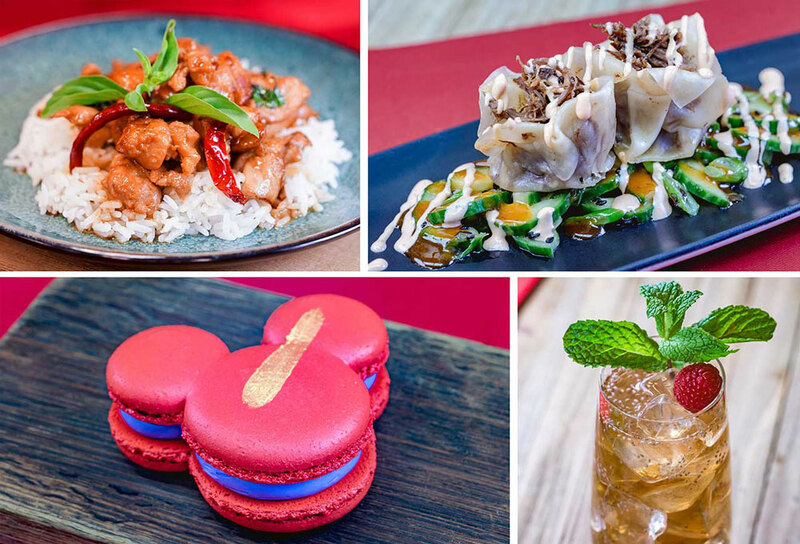 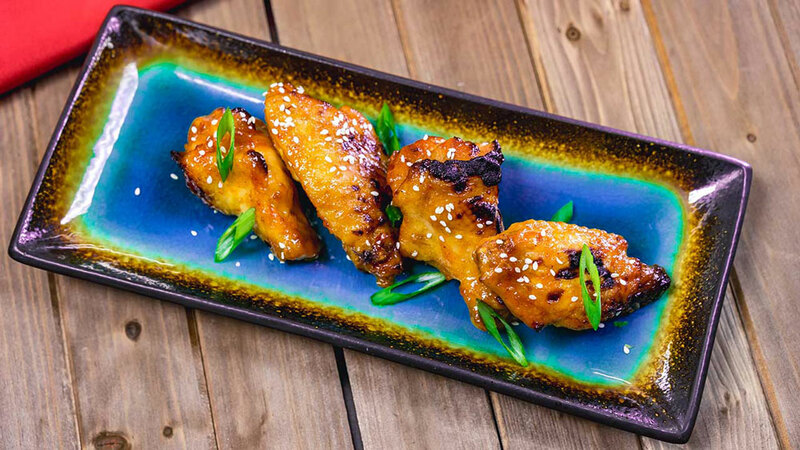 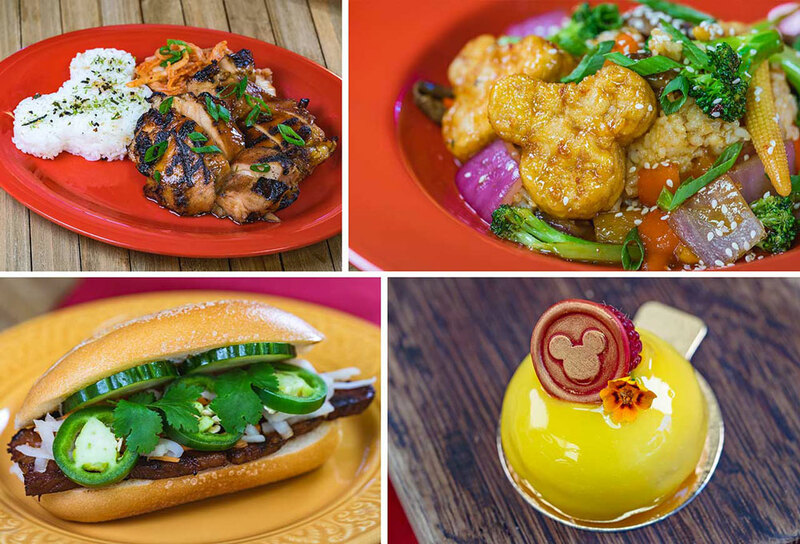 Four Festival Marketplaces will offer “Asian-inspired cuisine (with a Disney twist! 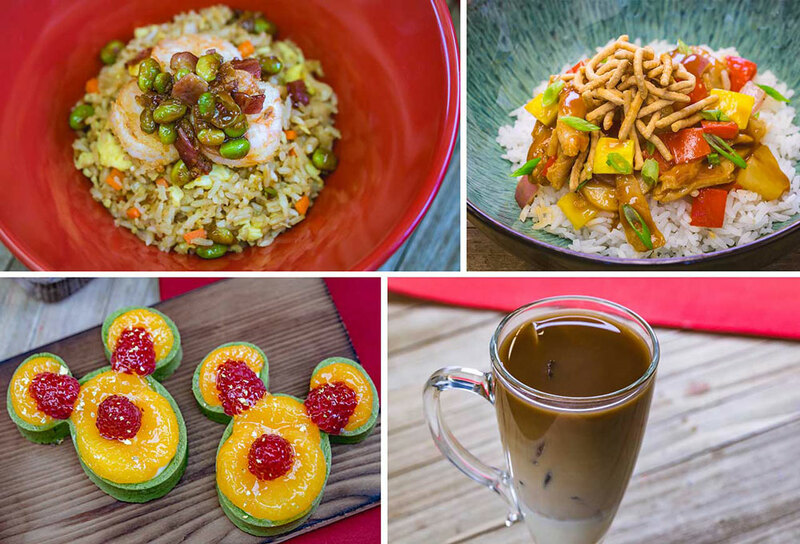 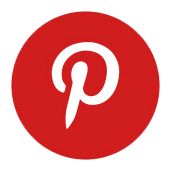 ),” and similar fare can be found at Paradise Garden Grill and the Festival Food & Beverage Cart.